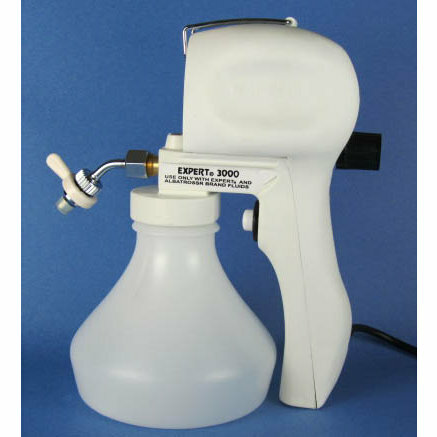 The Expert SP-3000 is a high quality spot cleaning gun at a low price. 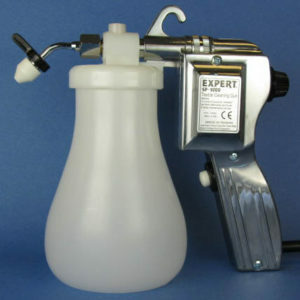 It is perfect for T-shirt shops, embroiderers, retailers, tailors, drapery workrooms and other intermittent use applications. Adjustable Flow Rate Large Capacity Canister.